Vipin Kalra is the Chief Executive Officer of BankBazaar International. 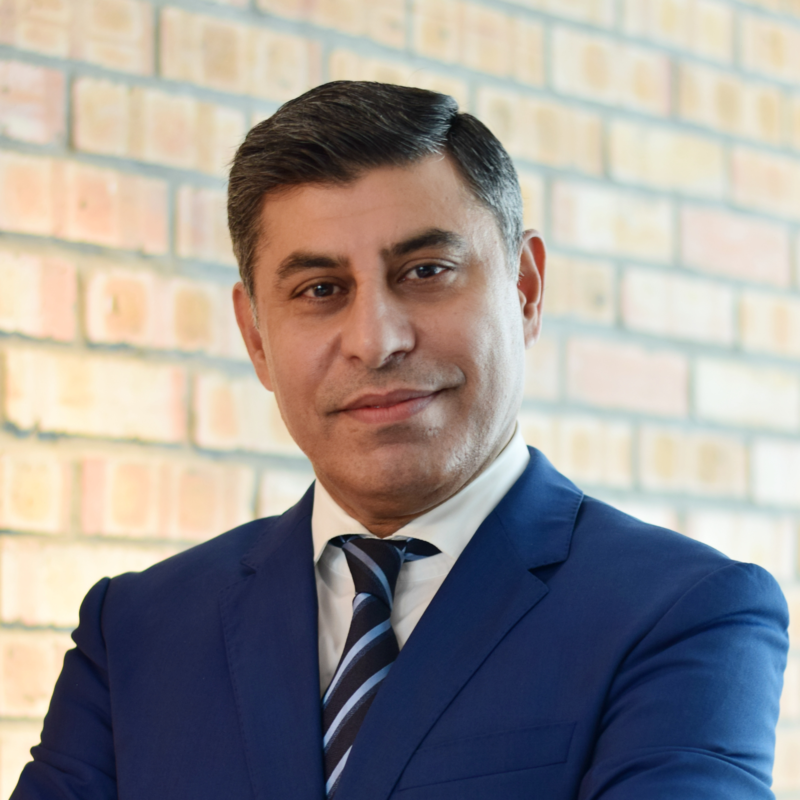 He has over 25 years of extensive experience in general management, sales and marketing in global payments, transactional business, digital and online retail sector, and emerging technology areas. In his previous executive role in Visa Inc., he was responsible for overseeing all aspects of the company’s acceptance and merchant relations across Asia Pacific. This followed his experience being Visa’s Country Manager for Australia. He brings significant global industry expertise and an innate understanding of Asia Pacific markets, which is vital in propelling BankBazaar’s expansion plans. Check out the incredible speaker line-up to see who will be joining Vipin.